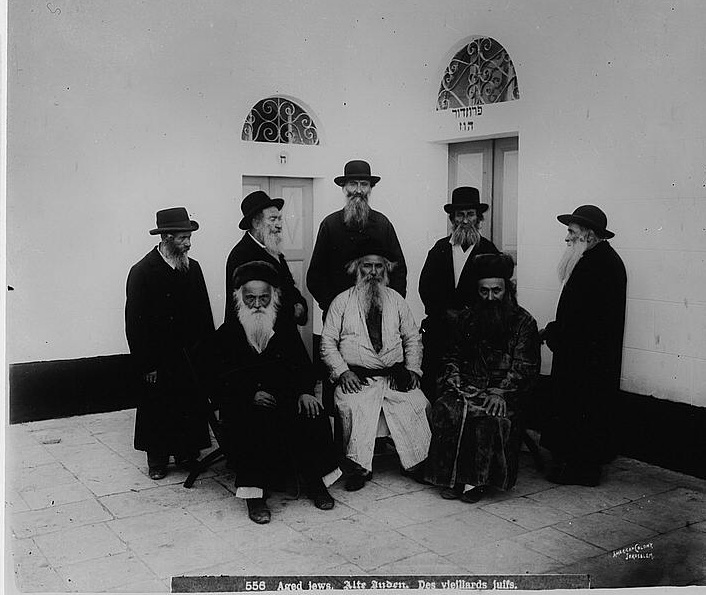 Picture a Day - The Holy Land Revealed: More on the 1876 Photo Fraud. Part of an Anthropology Gallery? Before I realized that was the photo you were talking about, I thought they didn't look like Jews. 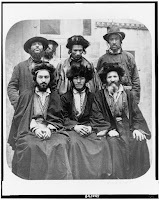 On the "Jews´" photo as well as on the "Armenians´", some of the beards look fake, i.e. pasted or hung on. 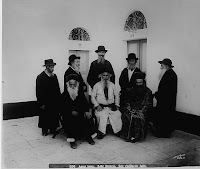 It does seem that the photographer did not have people of faith to represent the diversity of Jewish, and Christian Orthodox in the city and therefore used actors / extras, and dressed them in the different costumes. I would not call this a "Fraud" but rather creative posing to tell the story. I do have another of the series and would share it if you send me your mail. 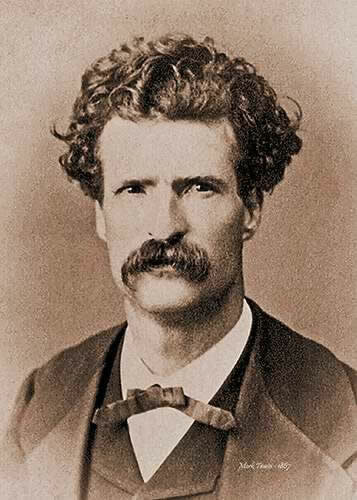 As for the pictures of tourist in Jerusalem an the possible picture of Twain's wife Olivia; There does seem to be resemblance but I will have to get back to you on that since the Photographer of MT trip on the "Quaker City" cruse to the Holy land did take a few pictures but only one with MT - on board the ship. In any case that could be a nice find. You are mistaken. These are my direct Ashkenazi relatives.